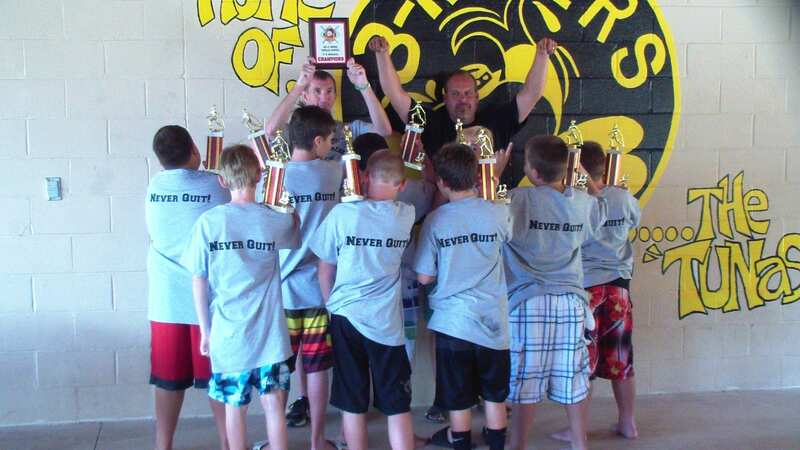 HG Logistics News HG Logistics LLC Sponsors Little Team with Big League Dreams! HG Logistics LLC Sponsors Little Team with Big League Dreams! HG Logistics LLC, a third party logistics company and freight transportation broker located in Cincinnati, Ohio, proudly sponsored a little league baseball team this season. 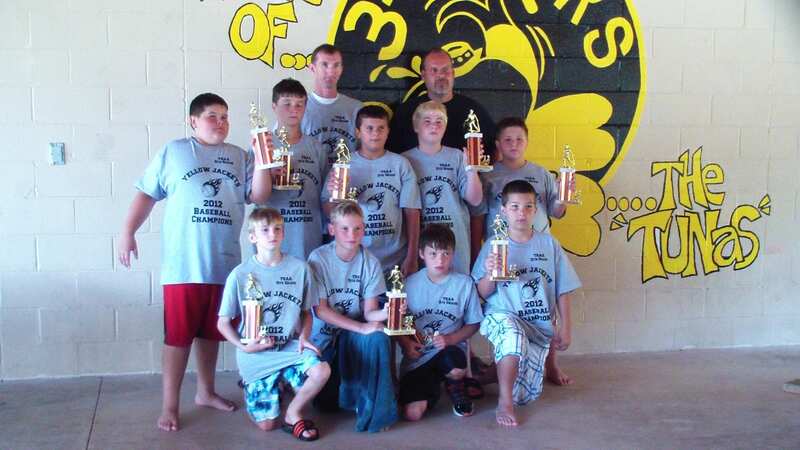 The team is composed of 11 year old boys from the Cleves, Ohio area and competes in the 12 year old division of the N.W.B.R. baseball league. The team is coached by HG Logistics' employee, Duke Heller. His son, Bryce, is the pitcher/shortstop for the team. The boys started practicing back in January in the gym in hopes that their hard work, commitment, and efforts would result in a winning season and a trip to the Jim Boyle World Series. The team adopted a fundamental approach to the game and a “Never Quit” attitude that coincides with the type of service that you will find at HG Logistics. As the regular season came to an end, the team finished with 11 wins and 3 loses, and they won the league championship. 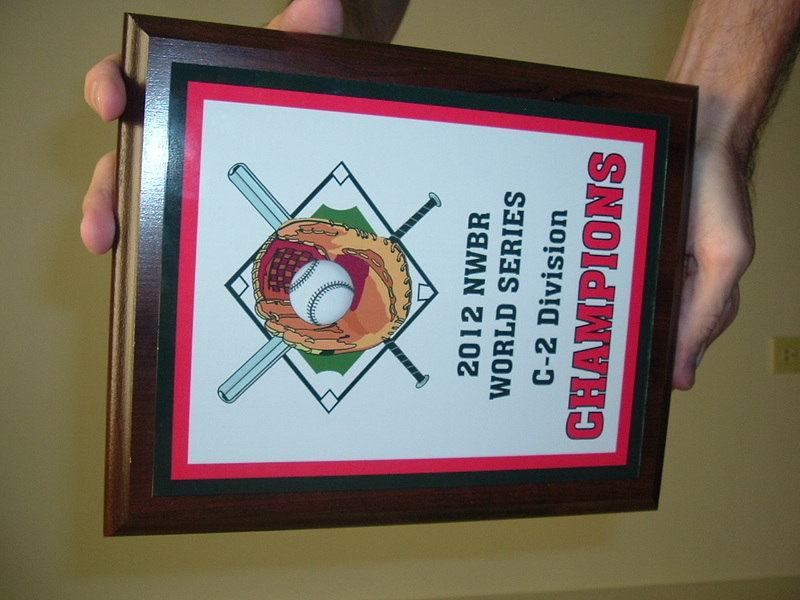 The team advanced to the World Series and finished in 1st place and were crowned World Series Champs! The team was coached by Duke Heller and Jim Kreisa. The players included: Bryce Heller, Tommy Kreisa, Austin Harvey, Steven Bledsoe, Casey Lampkin, Dustin Noel, Terry Mounce, Jared Lanter, Seth Runyon, Adam Siry, Austin Shaw, and Brett Roth.